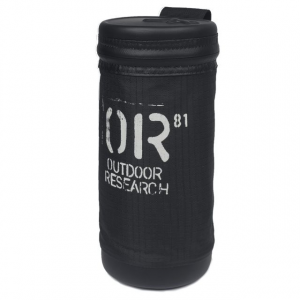 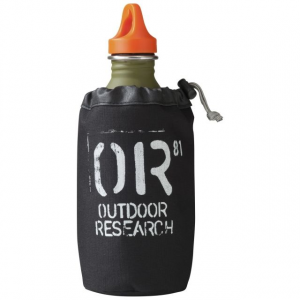 Outdoor Research Camp & Hike Cargo Water Bottle Tote 1L Unisex Black One Size 250236-black-1size. 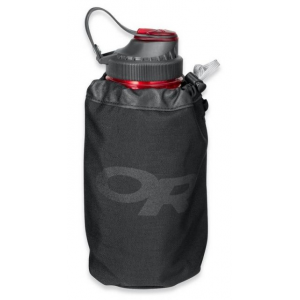 This durable tote is designed to hold a standard one-liter water bottle. 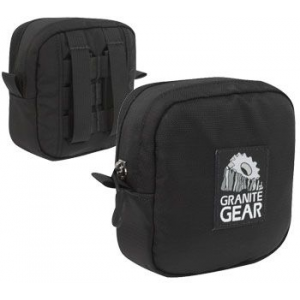 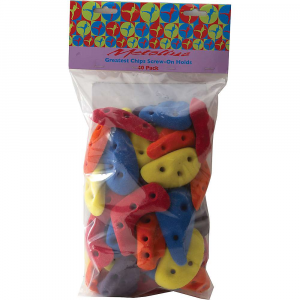 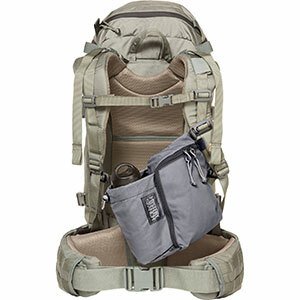 A unique patented attachment system lets you connect it just about anywhere on your pack.